Posted on May 10, 2018 by Wise Eats. Hydration is one of the most important elements of overall health and fitness. Every day when I wake up, drinking high quality water is my first priority of the day. 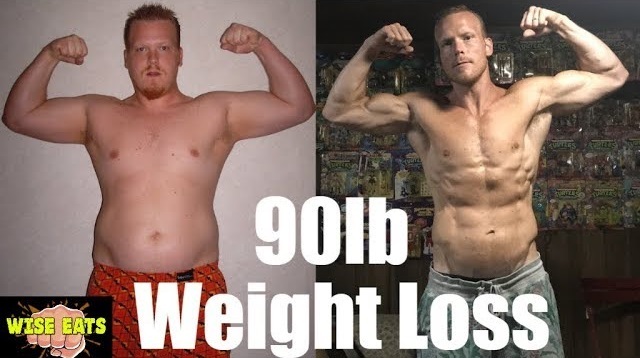 It fires up your metabolism, flushes out toxins, fuels your brain, and reduces appetite. Only after I fully hydrate will I start to work, check my phone, e-mail, text, etc. 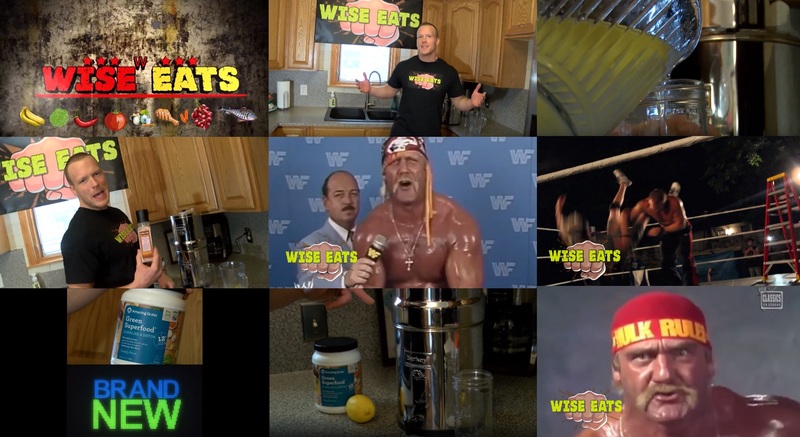 Take your hydration to the next level with Wise Eats “Always Workin’” Water. Your drinking water will never be the same again! Drinking more water is going to help you lose weight, improve energy levels, fuel your muscles, aid digestion, and improve your mood. MSM powder helps detoxify the body, improves flexibility, healing, energy, and promotes skin health. Lemon juice adds a little flavor and Vitamin C.
Greens powder provides energy, detoxifies your body, aids digestion, and supports immune system. Himalayan sea salt provides trace minerals that detoxify the body and help balance blood sugar. Adding minerals will help your body absorb the water and keep you more hydrated. Be sure to drink purified water. Reverse osmosis water or a Berkey home filtration unit is what we use. How much water should you drink? More than you’re drinking now! Personally, I drink a gallon or more per day. I used to drink at least full liter of pop per day. If I can drop the pop and start making wise choices, you can too! Make hydration part of your daily routine, and you will be amazed at the results. Next time you’re in the kitchen, make a wise decision.